Current El Nino Southern Oscillation (ENSO) conditions. 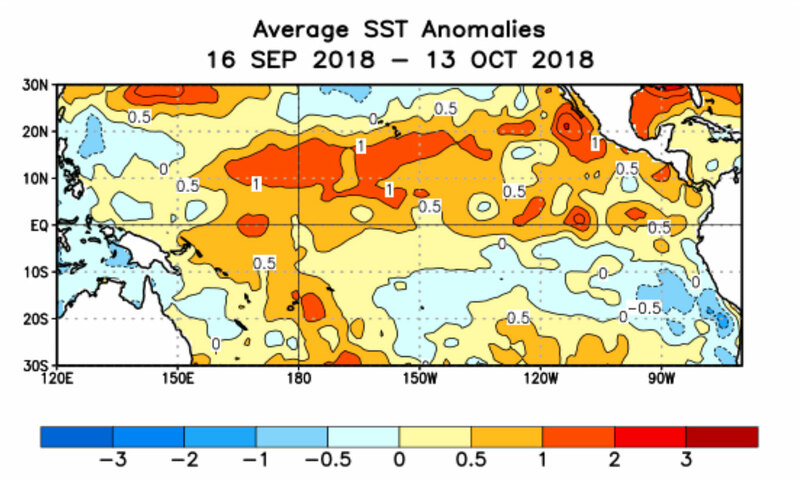 There is about a 70% chance of an El Nino in the coming months. It is anyone's guess whether or not the El Nino will deliver needed heavy rains to the western US.